The Roaring Fork Schools Board of Education has approved a $113.6 annual budget for the 2018-2019 school year, in comparison to last year’s $188.8 million allotment when several bond issue capital projects were wrapping up. The school district’s chief financial officer attributes the overall budget decrease to last year’s additional money from a bond project aimed at completing several new building new facilities, including Glenwood Springs Elementary School and the brand new Riverview School. Of the district’s 12 different funds, which cover food, housing, and other services, the general fund is the largest, with an allotment of $72.4 million for the 2018-19 school year. Last year’s budget for the general fund was $67.2 million. More than 86 percent of that fund is allocated to schools, with the rest of the money covering maintenance, transportation, technology, communications services, and more. 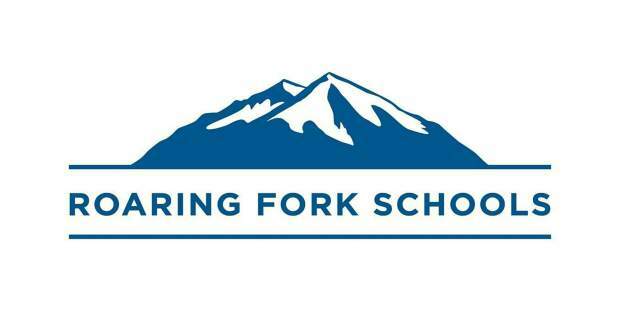 The Roaring Fork Schools will see an increase in per pupil funding next year, following the recent signing of House Bill 1379 in May, an annual ordinance that will generate an additional $2.7 million of funding for local schools. The additional funding will largely be used to increase wages by 5.5 percent, bringing an average teacher’s salary from about $50,000 to about $52,750, the district said. 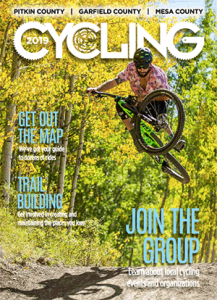 In addition to the per pupil funding increase, Roaring Fork Schools will receive a one-time $900,000 rural sustainability fund, aimed at improving student learning. The Board of Education will hear and consider expenditure recommendations for this specific fund in the fall. The budget development process for the 2018-19 year began in February of 2018 and was informed by accountability committees, building and department leadership teams, interest-based bargaining representatives, and individual employees, the school district says. The budget is aligned with the priorities identified in the district’s strategic plan, which was adopted in 2014 after an extensive community input process. A major priority of the plan is attracting and retaining quality teachers. 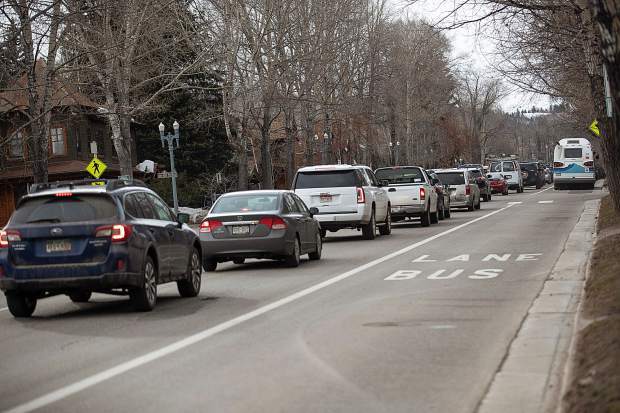 Average teacher salaries in Colorado and state funding for public schools lags far behind the national average, and the school district says it will still be difficult to offer competitive salaries, even with increased funding from House Bill 1379. “With limited resources, we are doing our best to fund strategic priorities and offer many programs that other districts have cut,” Superintendent Rob Stein said. A breakdown of the budget can be found here.